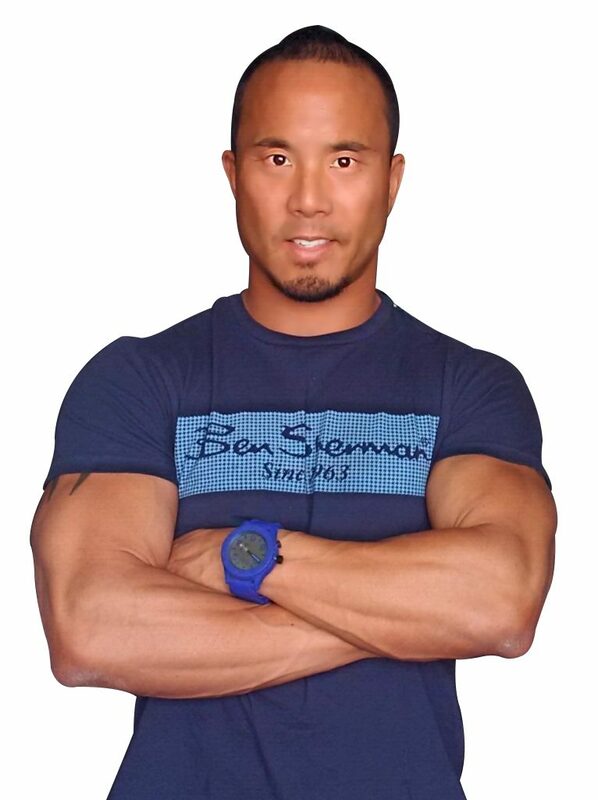 Paul Nam is the owner of The Workout Loft Toronto and has been in the fitness industry for over 20 years. He started bodybuilding at the age of 18 and became the Junior Mackenzie Bodybuilding Champion at 19. Paul has since then competed in over 25 bodybuilding, fitness, and martial arts competitions. He has trained in Olympic style boxing, Brazilian jui-jitsu, muay thai, wrestling, and holds a red belt in tae kwon do. His training is focused on functional basic movements that are used in everyday life. Paul’s philosophy is to keep the training simple as possible. This teaches his clients how to get the best results by learning how to isolate the muscle properly. Paul enjoys running, likes to read books, and watch movies. His favorite movies are action, animation, and comedy. He eats a cheat meal once a week that consists of pizza, chips, and chocolate milk. Paul has been on numerous radio talk shows. He has also been a guest on the Nikki Clarke TV show and the Fitness Blitz podcast which reaches millions of people.